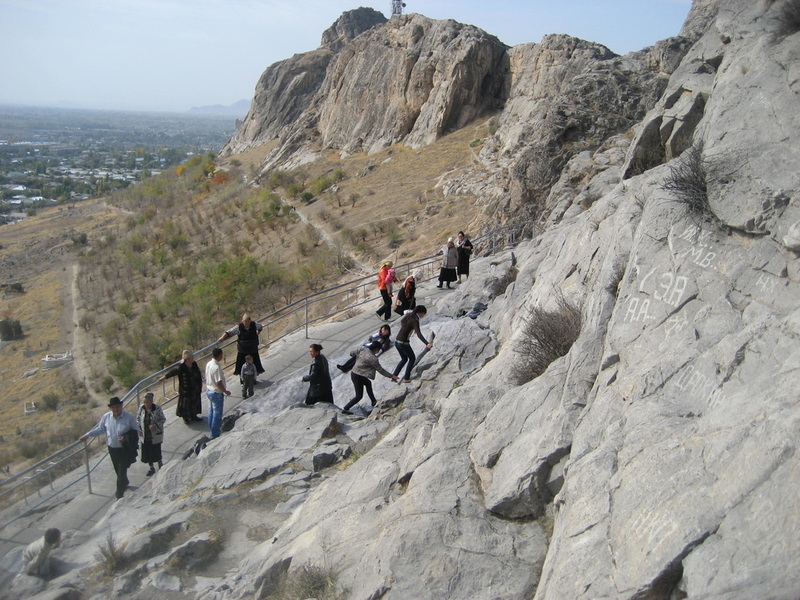 Pilgrims slide down the rocks at Sulaiman Too in order to benefit from their healing properties. 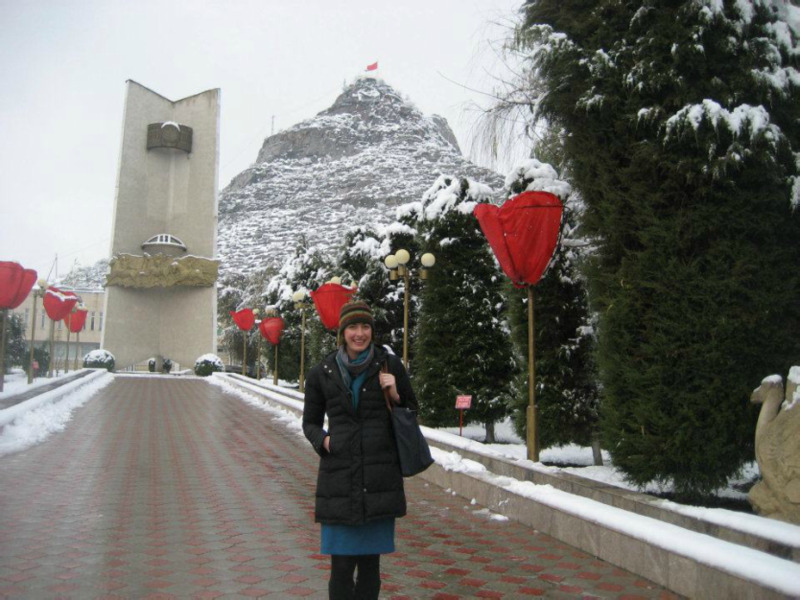 The shrines of southern Kyrgyzstan are places that invite a multi-national and multi-ethnic base of pilgrims; however, recent attempts to limit pilgrims and visitors to those who regard themselves as Kyrgyz have had significant effects on certain shrines, like Sulaiman Too in Osh. In the legends that proclaim the great deeds of Arslanbob Ata we learn that he was a holy man and ghazi who brought Islam to the people of Central Asia. 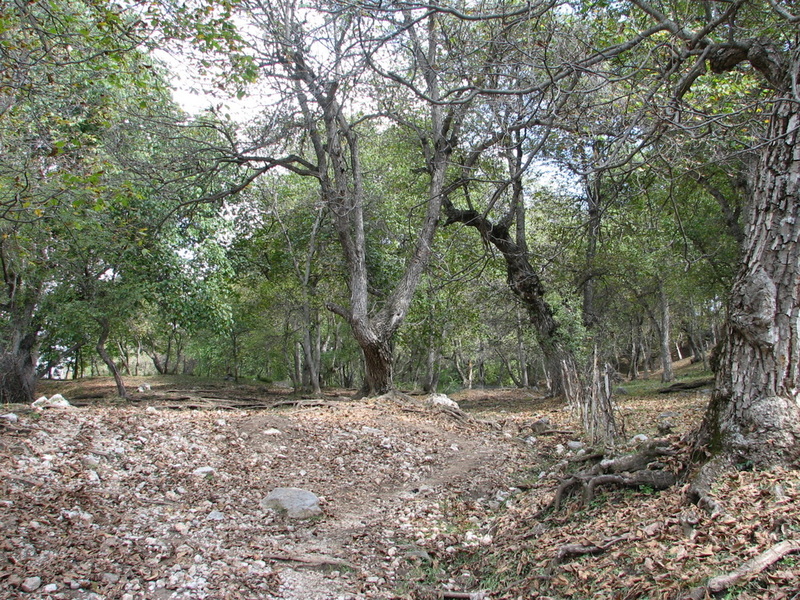 He was a prolific forester who populated the mountains of Kyrgyzstan with walnut trees. At the Prophet Muhammad’s command he brought seeds of fruit trees to Central Asia while on his Islamizing mission. 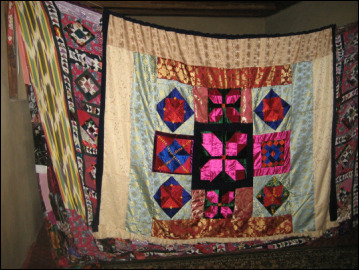 A drape hides the tomb of Safed Bulan from onlookers. This shrine complex was once located along an important trade route, and is dedicated to a female Muslim saint. Local tradition at Safed Bulan only allows women to enter certain areas of the shrine complex. This is to honor and protect the virtue of Safed Bulan who died a virgin and was considered pure because of her actions. 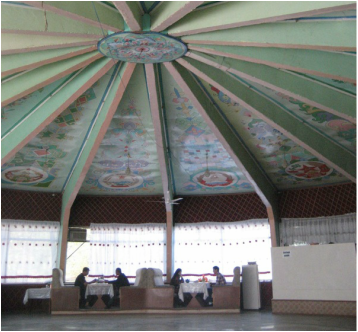 Soviet detailing is visible on the ceiling of the yurt-like choikhana at the Jalalabad Kurort. The shrine of Hazrati Ayub, which is located on the grounds of the Jalalabad sanatorium, represents a shrine that is both well-known for its healing capacity and for its appeal to non-indigenous biomedical practitioners.